Are you seeking cutting edge work that blends the art of Cognitive Psychology, Human Factors, Computer Science, and Data Science? Mission critical decision makers are trapped in a web of complexity. We are looking for smart problem solvers with a passion for creating simple, elegant, and resilient solutions. There’s work and there’s work at RCS. People don’t come here to play it safe. They come here to swim in the deep end. Immerse themselves within client environments to work on important, difficult problems. Work that really matters. At RCS, cognitive problem solvers become world-class Cognitive Systems Engineers (CSEs). Develop critical skills and expertise within our high-energy small team environment. Design information systems that enable advanced human decision-making in complex mission environments. Our team is passionate about innovation that impacts the world. 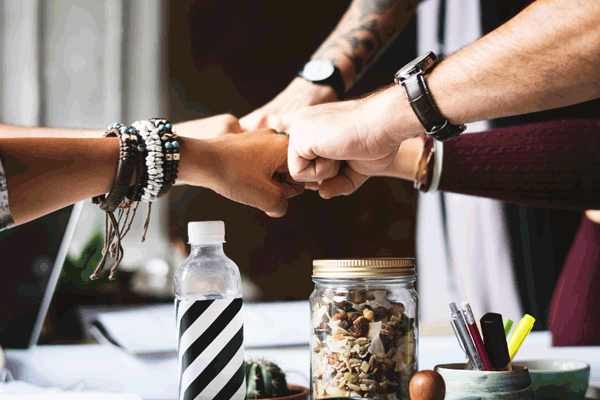 Our culture offers collaboration, personal development, fun and hard work. Tackle challenging problems and innovate novel solutions in a setting that encourages personal autonomy and advancement. The Economist ranked Pittsburgh as the most livable city in the continental United States, squeaking in just under Honolulu overall. 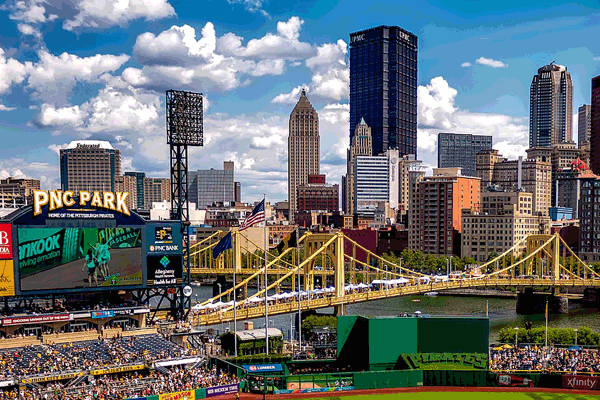 Three times in seven years Pittsburgh has been ranked at or near the top! Are you passionate about innovation that impacts the world? 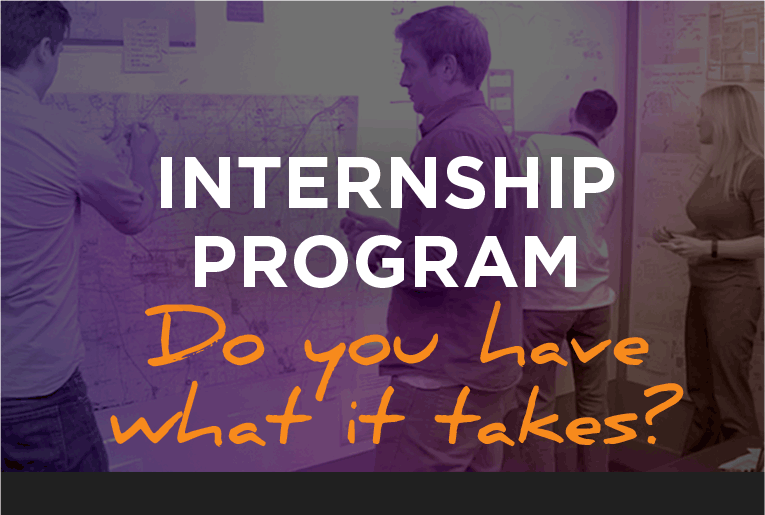 Looking for an internship that can catapult your career? Learn hands-on as you collaborate along side the world’s best cognitive systems design team. 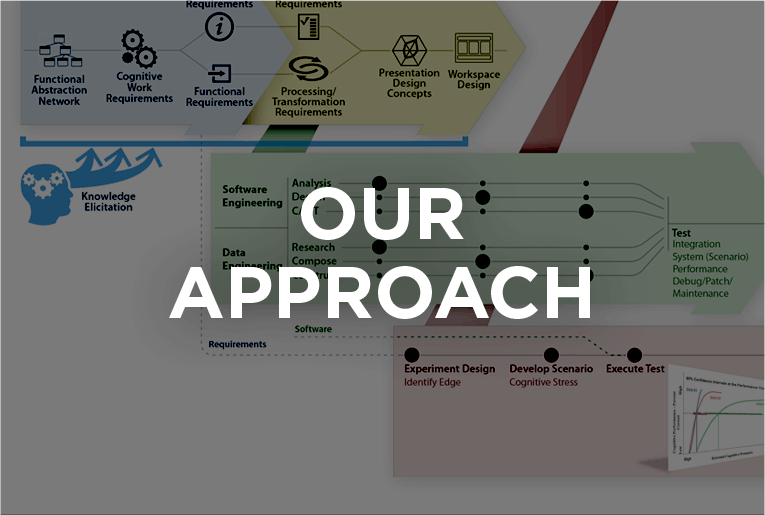 Our Applied Cognitive Systems Engineering℠ (ACSE) process produces decision support that revolutionizes the way people deal with their most critical decision-making challenges. We are fortunate to work with some of the best and brightest organizations in the world. 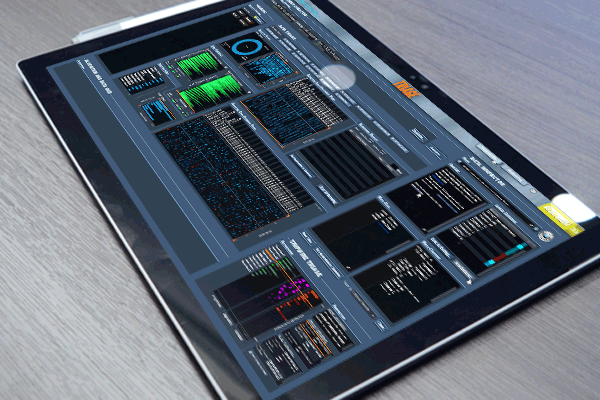 From defense to finance, healthcare to energy, we bring greater simplicity and effectiveness to command and control for executives and analysts working within critical, challenging decision-making environments.